NCT 127, Japan's first regular album 'Awaken' Released on April 17! Japan is hot with intense charisma! NCT 127 (SM) will release its first regular album 'Awaken' in Japan on April 17th. NCT 127's first full-length album in Japan, 'Awaken', contains 12 songs of various genres including title track 'Wakey-Wakey'. NCT 127 is expected to attract local fans with sensational music colors and neo-charm. Wakey-Wakey's music video, which was pre-released on the official website of Japan and SMTOWN channel on the last 18th, can meet the NCT 127's powerful performance and charisma. have. In addition, NCT 127 will be held in 14 cities from 7 cities including Osaka, Hiroshima, Ishikawa, Hokkaido, Fukuoka, Nagoya and Saitama. NCT 127 is the first tour in Japan of ‘NCT 127 1st Tour ‘NEO CITY : JAPAN - The Origin’’ And it has been well received by Japan's debut album "Chain" released in May last year, and it received the best response from Billboard Japan top album sales chart # 1 and Oricon Weekly album chart # 2. Is expected. 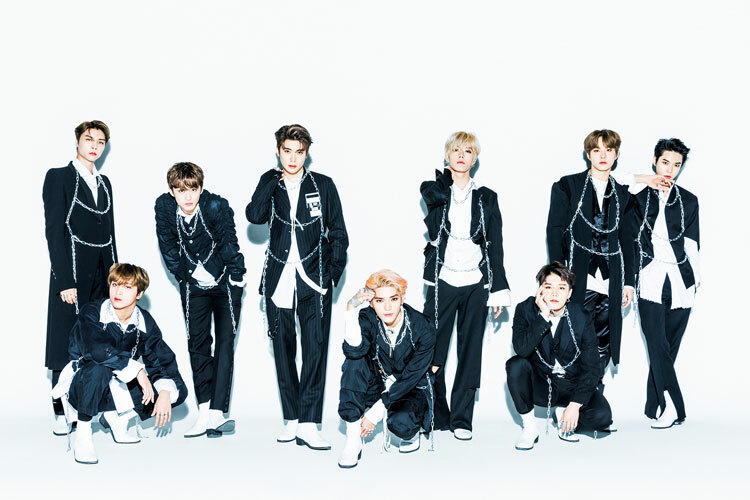 NCT 127, which meets with fans from around the world with 'NCT 127 WORLD TOUR 'NEO CITY - The Origin'' In April or May, he will be touring North America with 12 performances in 11 US and Canada cities including New Jersey, Atlanta, Miami, Dallas, Phoenix, Houston, Chicago, San Jose, Los Angeles, Toronto and Vancouver.